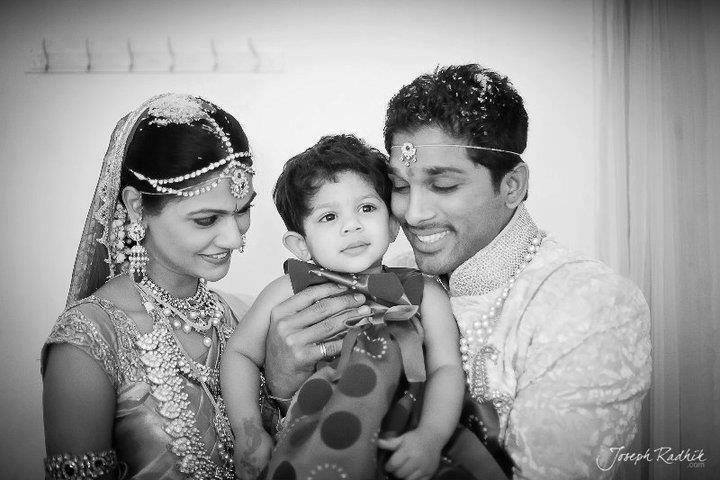 Allu Arjun and Sneha are one of the best couple’s in Telugu Film Industry. 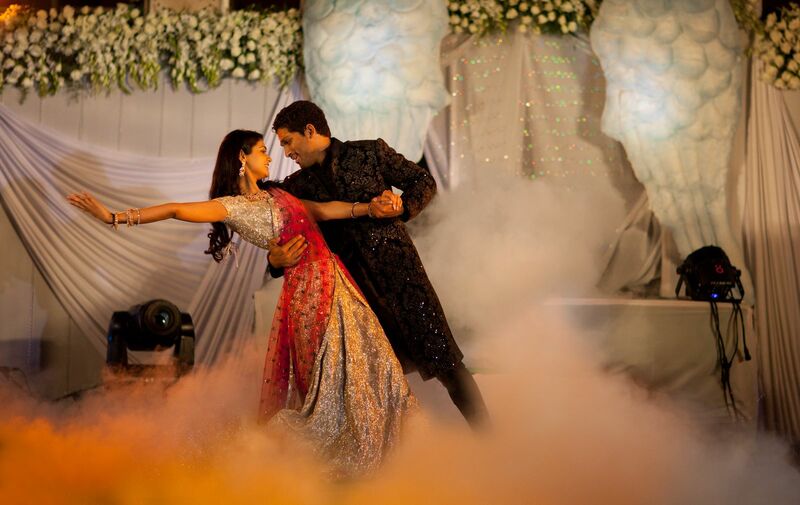 This duo has given couple goals many times. 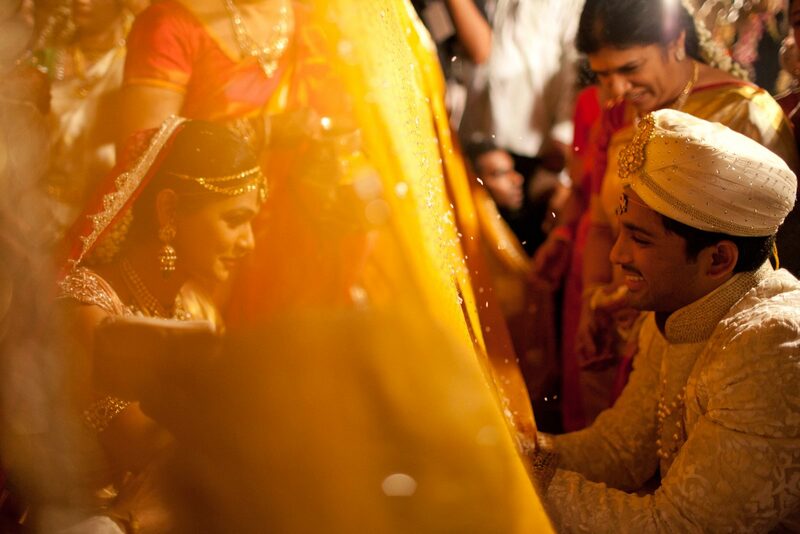 It’s been 7 years since their marriage happened on 6 March 2011. 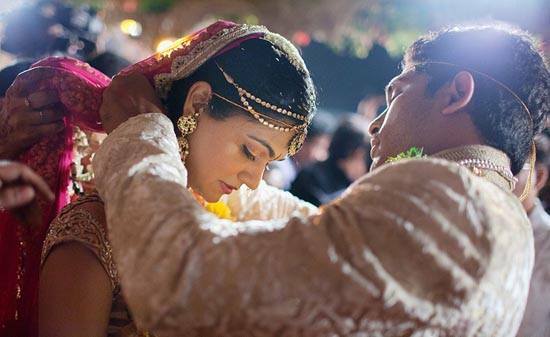 The couple is blessed with two beautiful kids one son Ayaan and one daughter Arha. 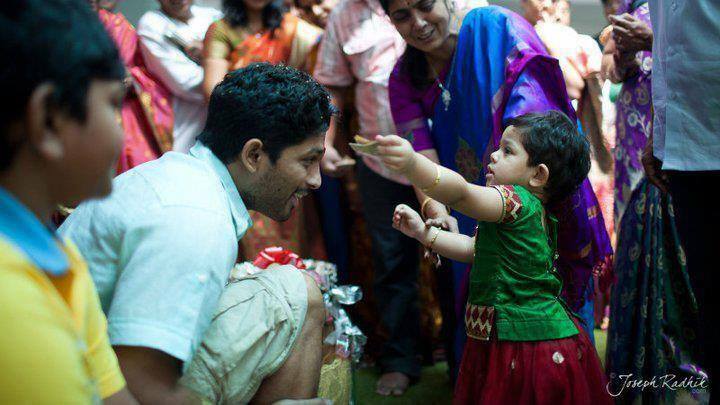 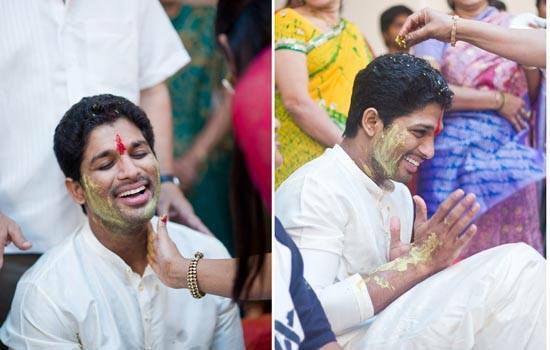 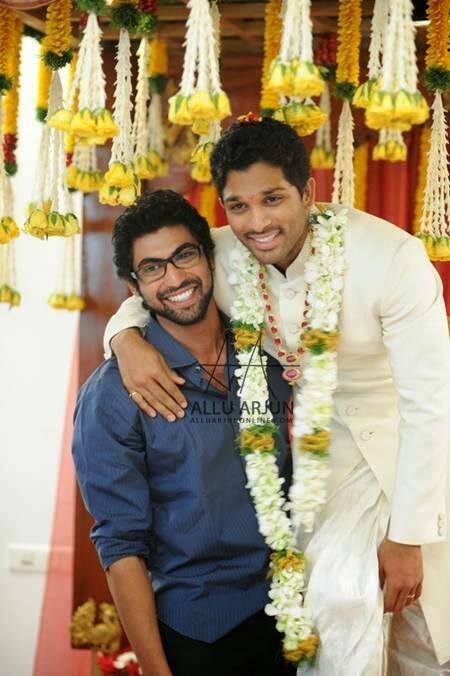 We collected 10 unseen pics from Allu Arjun and Sneha’s marriage check the gallery below.